MADISON, N.J., April 11, 2017 /PRNewswire/ — The world is more interconnected than ever before, and luxury real estate is evolving to remain ahead of the curve. 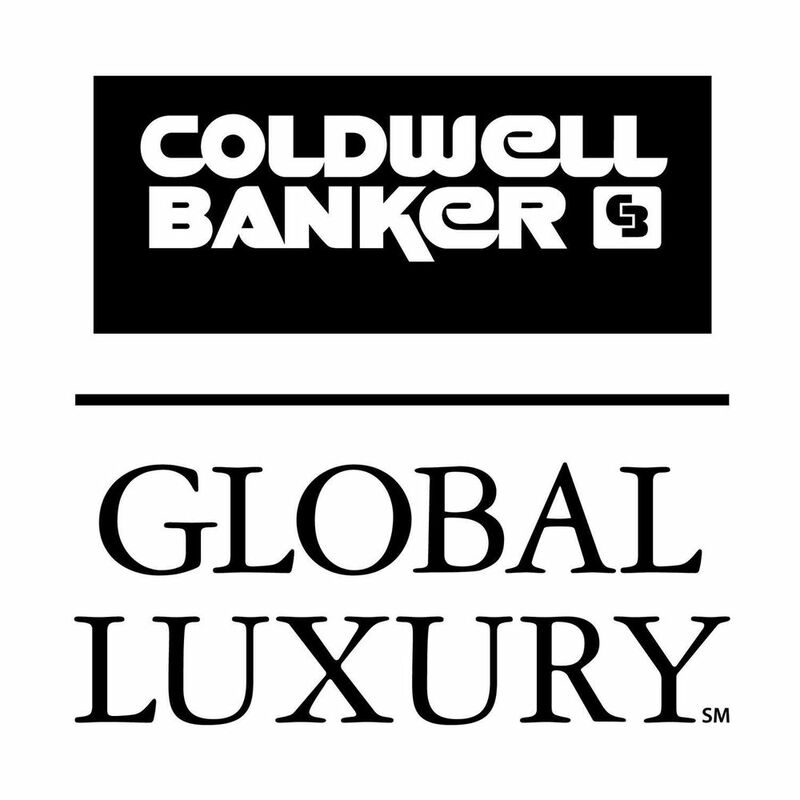 Today Coldwell Banker Real Estate LLC unveils the Coldwell Banker Global LuxurySM program, reflecting the globalization of modern luxury. With a footprint spanning 49 countries and territories, the Coldwell Banker® brand has been a leading name in global luxury real estate. Every day, affiliated Coldwell Banker luxury property specialists handle approximately $130 million in luxury home sales, more than any other real estate brand. In 2016, Coldwell Banker affiliated sales associates represented home buyers and sellers in more than 25,000 plus luxury home sale transactions priced at $1 million or more. According to the National Association of Realtors®, $100 billion in U.S. property sales each year can be attributed to international buyers. As part of the launch of the Coldwell Banker Global Luxury program, the Coldwell Banker brand is unveiling a logo, signage and website. The rebranding of the program to Coldwell Banker Global Luxury means that the Coldwell Banker Previews International name will be retired. The new site will connect 750,000 luxury agents across multiple international brands and syndicate listings globally to real estate portals around the world. The new logo is a simple and sleek take on the classic Coldwell Banker brand imagery, featuring an elegant black and white color scheme. The evolution of the Coldwell Banker Global Luxury program includes enhancements to the brand’s luxury certification program, a new global luxury website, worldwide distribution of its Homes + Estates magazine and global networking opportunities for luxury property specialists. Since 1906, the Coldwell Banker® organization has been a premier provider of full-service residential and commercial real estate brokerage services. Coldwell Banker Real Estate is the oldest national real estate brand and franchisor in the United States, and today has a global network of 3,000 independently owned and operated franchised broker offices in 49 countries and territories with more than 88,000 affiliated sales professionals. The Coldwell Banker brand is known for creating innovative consumer services as recently seen by taking a leadership role in the smart home space, being the first national real estate brand with an iPad app, the first to augment its website www.coldwellbanker.com for smart phones, the first to create an iPhone application with international listings, the first to develop an iPad application (CBx) to easily bring big data into home listing presentations, and the first to fully harness the power of video in real estate listings, news and information through its Coldwell Banker On LocationSM YouTube channel. Launched in early 2017, the Coldwell Banker Global LuxurySM program legacy traces its roots to Coldwell Banker Previews International® and the Previews® program, a world leader in luxury real estate since 1933. 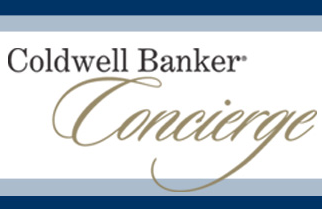 Coldwell Banker Global Luxury Property Specialists are an exclusive group within the Coldwell Banker organization, making up under ten percent of independent sales associates affiliated with the brand worldwide. Coldwell Banker Global Luxury Property Specialists conducted approximately 25,000 transactions of homes priced at $1 million or more in 2016. On average, the Coldwell Banker brand handles approximately $130 million in luxury home sales every day. Coldwell Banker and the Coldwell Banker logo are registered mark owned by Coldwell Banker Real Estate LLC. Coldwell Banker Global Luxury and the Coldwell Banker Global Luxury logo are service marks owned by Coldwell Banker Real Estate LLC. Each office is independently owned and operated.